The natural rock formations on the inside of the limestone cave are continuously being changed as the stalactites found on the roof, keep dripping. And then Stalagmites rise from the floor of the cave. Sometimes they meet each other and form pillars. The cave is the natural habitat for rat bats , they can be seen coming out of the many ceiling pockets from time to time. The cave is 1525 meters long and 12 meters deep. There is also a lake which is found deep inside. Different groups of people have been using the cave, for many different reasons over the years. Researchers were able to unearth ancient Pottery and Adzes they believe these were left there by the first Jamaicans, The Tainos or Arawaks, who were the first inhabitants of the island. It is also believed that the Spaniards used the cave as a hideout when they were being chased away by the English when the island was being taken over by them. 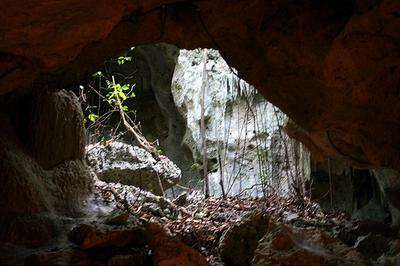 There has also been evidence that shows that the cave was used by smugglers who were running arms to Cuba. 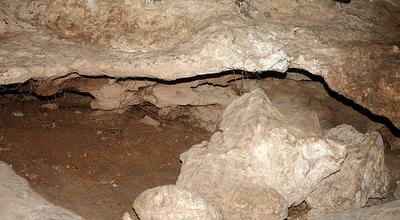 And at one time the Government of Jamaica used the entrance of the Cave to store Barrels filled with rum. 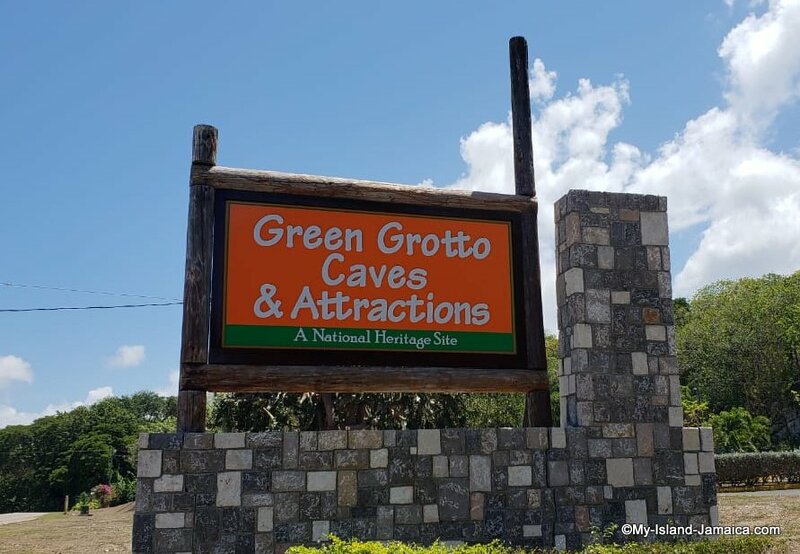 The attraction is now owned by the Urban Development Corporation, an organization formed in 1968 by the Jamaican Government to manage the resources of the country. The caves has been toured by visitors to the island from as far back as the 18th century! 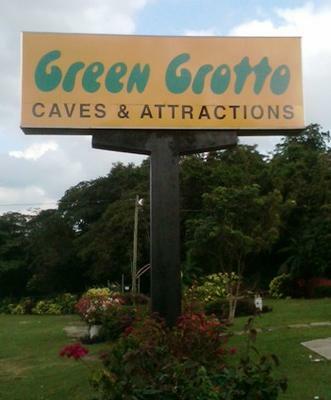 The Green Grotto Cave is opened to visitors daily from 9 am to 4 pm. Having an experience like this can be very exciting. There is a lot for you to learn. 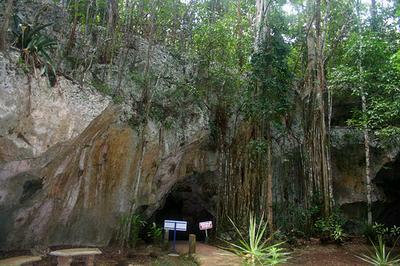 Return to Places To Visit In Jamaica from Green Grotto Caves. I have been to Green Grotto cave and it is and absolutely beautiful experience, one tht i will never forget or regret! Join in and write your own page! It's easy to do. How? Simply click here to return to Your Favourite Jamaican Attraction.